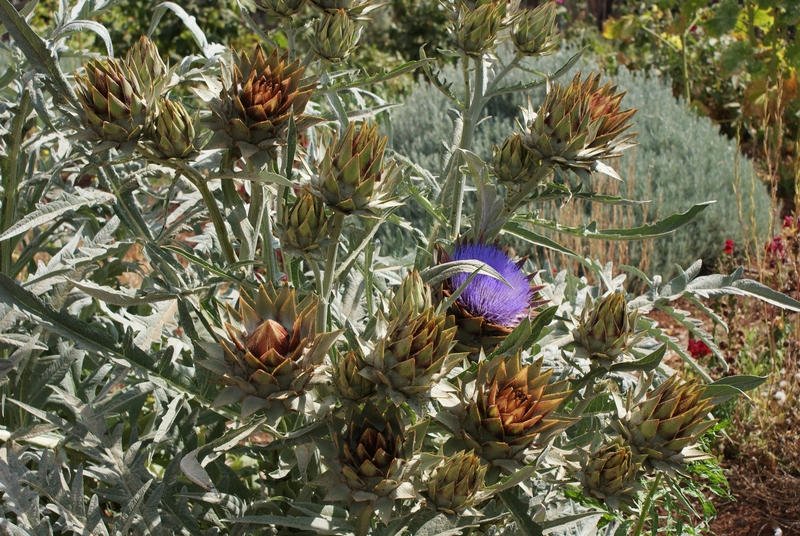 The festival of Shavuot, which will begin on Saturday night after sundown, is also known as ‘Hag HaBikkurim’ – the festival of the first fruits – and commemorates the bringing of the first yields of the seven species to the Temple in Jerusalem. 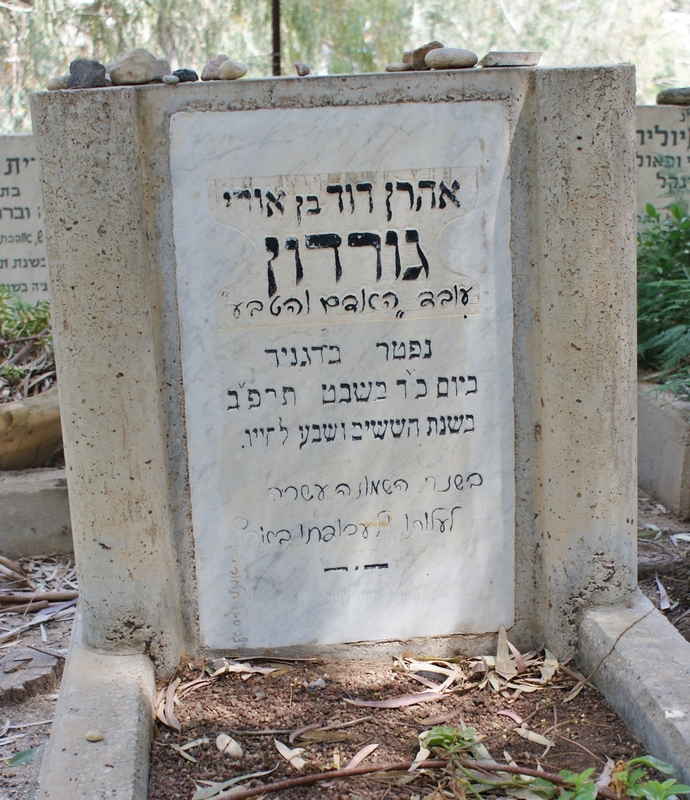 Like so many other Jewish festivals, Shavuot is tied to the agricultural cycle in Israel, which has not changed since ancient times. 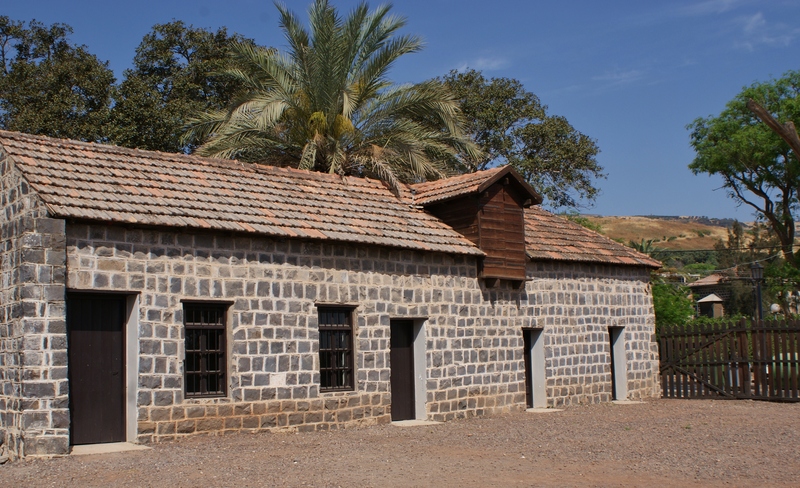 The revival of Jewish agricultural activity in the land of Israel played a major role in the ideology of the early Zionists of the Second Aliya and one of the most important places associated with that revival is Hatzer Kinneret (Kinneret Courtyard) near the southern tip of the Sea of Galilee. 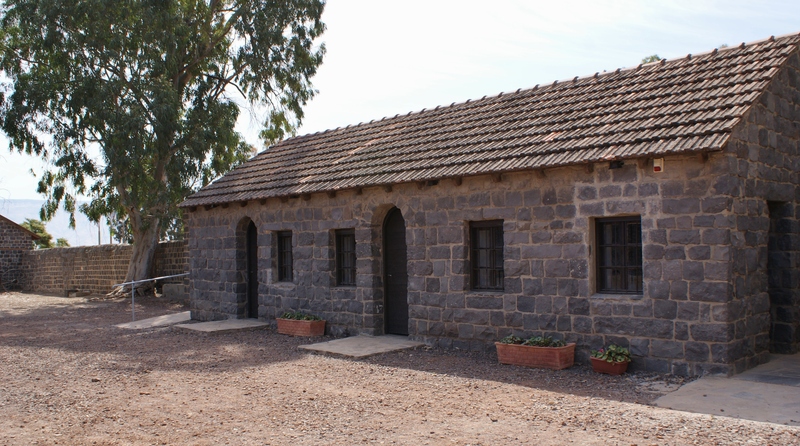 Established in 1908 upon the recommendation of Arthur Ruppin, its purpose was to train Jewish agricultural labourers, but it also became an ideological laboratory from which grew the Labour Zionist and Socialist Zionist movements, the kvutza, the kibbutz and the moshav as well as the Haganah and the Mashbir co-operative wholesale association. 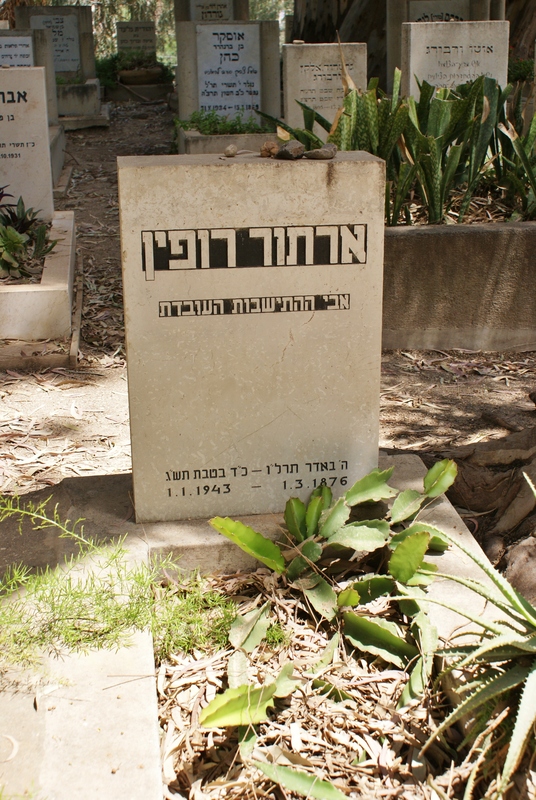 Its residents included important figures in Israel’s history (many of whom are buried nearby in the pantheons of Socialist Zionism; the graveyards of Kinneret and Degania – the first kvutza) such as AD Gordon, Berl Katznelson , Zalman Shazar and Rachel Bluwstein Sela – better known as Rachel the poetess – who was a pupil at Hana Maisel’s ‘young women’s farm’ in Hatzer Kinneret. 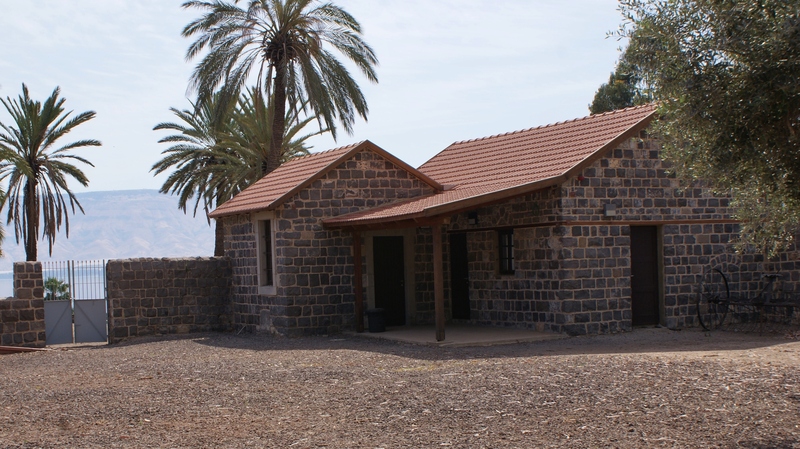 In the mid-1970s the by then unused site fell into disrepair, but recently it has been beautifully reconstructed by the Society for Preservation of Israel Heritage Sites in co-operation with the Jordan Valley Council. 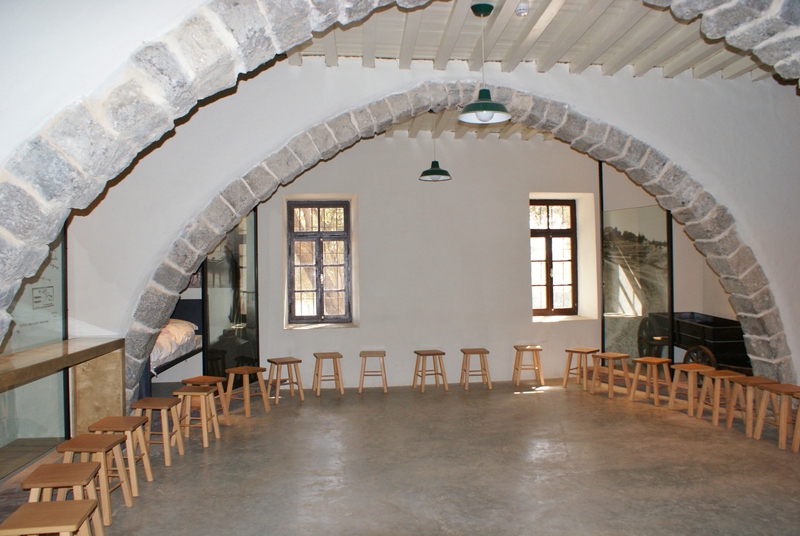 Hana Maisel’s revitalised vegetable garden and the corner of the arched communal dining room allocated to AD Gordon as a place to write are just some of the many things of interest which it is possible see on one of the tours available. 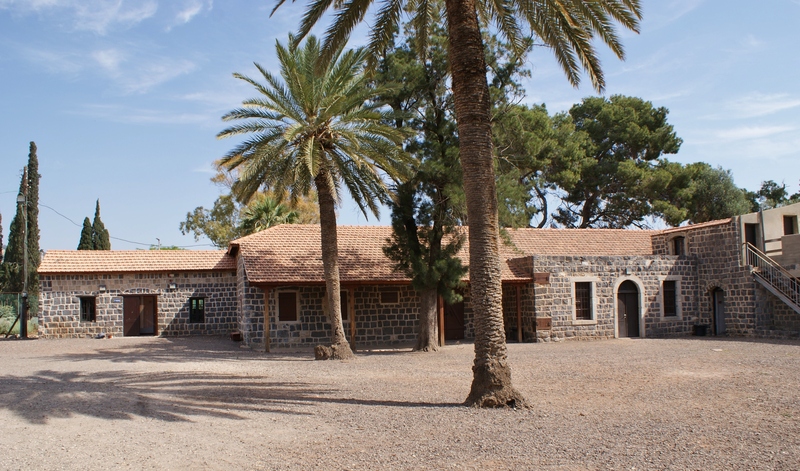 For anyone interested in the history of Zionism and its connections to the beginnings of modern Israel’s agricultural renaissance, this newly and lovingly restored site is a must-see. Thank you for your interesting post. 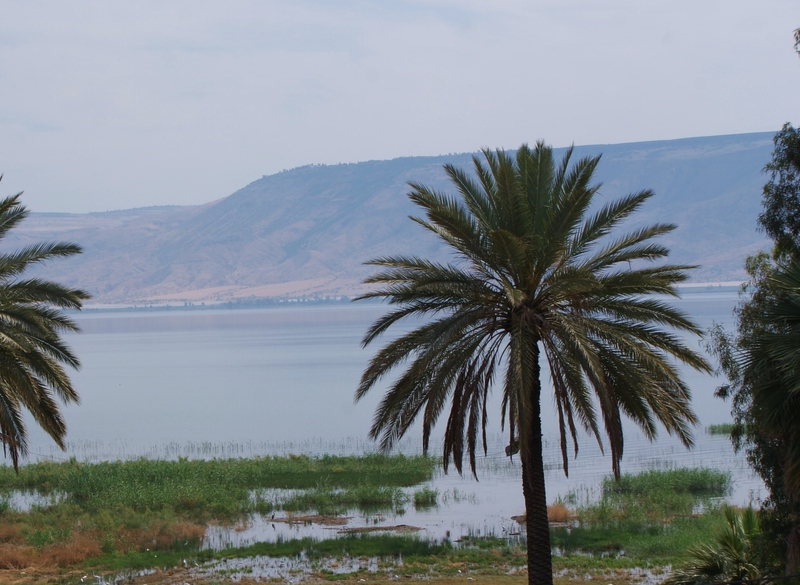 I will make a point of visiting this area when next in the Galilee.